Understanding the difference between righteous and unrighteous anger. Depending on Jesus for anger control. 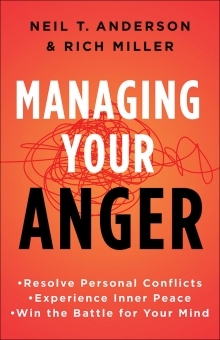 Implementing key principles to maintain healthy anger and avoid destructive anger. Contemplating the truths revealed by God's holy anger and wrath. Realizing how anger affects the church.